League boost. From Silver to Grand Master leagues. 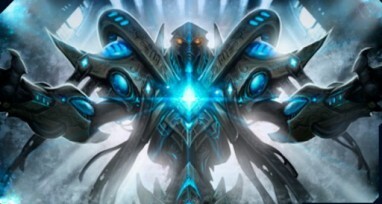 Coachin in Starcraft II with Grand Master players. Any questions will be solved. Choose one or few heroes, we levelup them till 15 level. 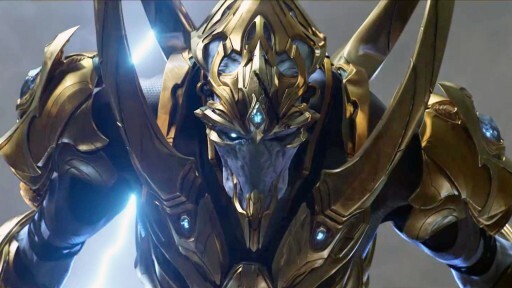 LEGACY OF THE VOID campaign completion with any difficulty on your choice. You can specify any task which can be completed SOLO. - Privacy. All the information about you and your orders is not available for third parties. Your data is protected by SSL encrypting and is not divulged. - Reasonable prices. If you don’t have the necessary amount we can make a special offer for you. Contact our operators to get a discount and more profitable business conditions. - Convenient payment method. We work with Paypal. - Order is done in a specified date. Order processing takes from 3 minutes to 1 hour. Our operator will contact you and will give all the information you need. We will start completing your order the day you made it or right after you done the payment. - You want to improve your skills in the game, but you don’t have time for it? Order from 1 to 10 coaching hours and become a skilled player in the fascinating game. - You get your personal coach, who will teach you how to scout and also will share experience and strategic skills with you, which will allow you to defeat your enemies fast. 1. Mistakes’ analysis of current strategies in replays. 2. Learning new tactics and strategies. 4. Mindset explanation during the game (what to do and why). 2. League boosting. 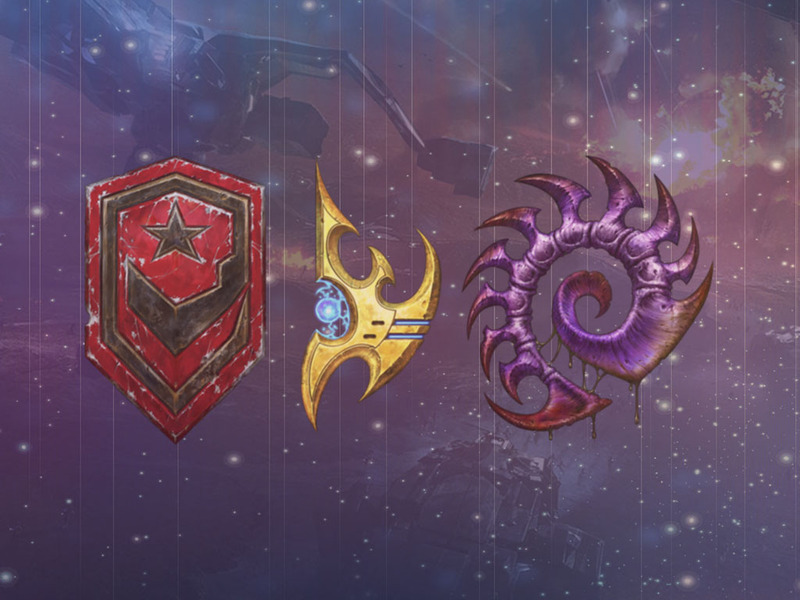 There are 6 leagues in StarCraft 2: Silver, Gold, Platinum, Diamond, Master and Grandmaster. With Dving.net you can buy a place in any of them. Our players are real professionals – Grandmaster players. They will boost you to the next league in 1-2 days! You will get high MMR and skill cap which allows you to complete more difficult missions faster and compete with other players from Master and Grandmaster leagues. 3. Any achievements in HoS, WoL, LotVEpidemic, Evacuation, Safe Haven – you need to accomplish different missions. 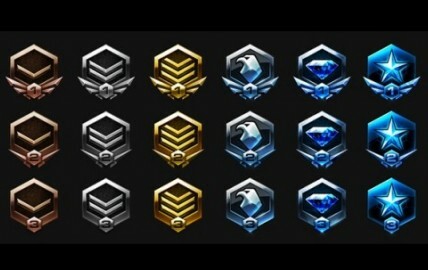 After completing any of them you receive achievement points. For some players collecting the points is the essence of the game. 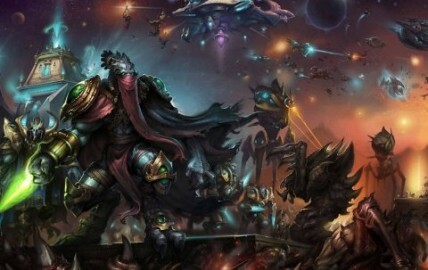 For others it is a way to prove their superiority. If you are stuck in completing a mission, it may be too difficult or don’t have free time for it Dving.net is ready to help. 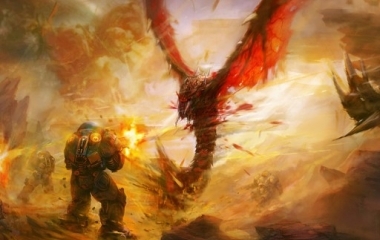 You can order 3 or 5 driving hours or you can order completing the entire campaign (up to 48 hours) in StarCraft 2. Our employees can solve the most difficult tasks: boost a league or get a rare achievement in short terms! Contact our operator to specify the details. We are online every day from 08:00 till 02:00 CET.